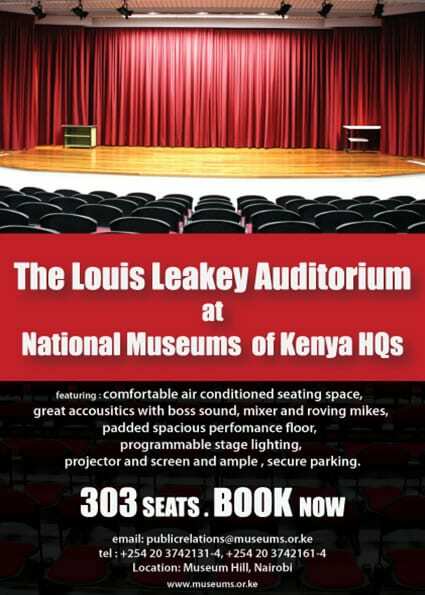 Escape the cold in Nairobi. 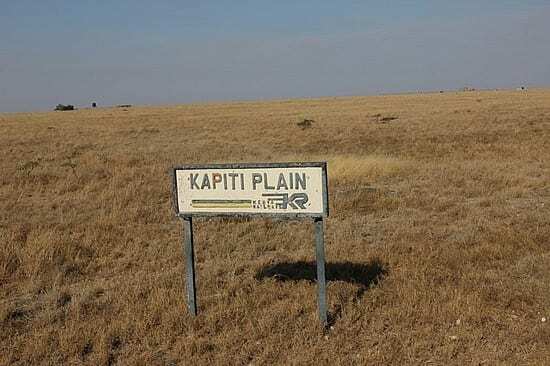 The Kapiti plains are south of Nairobi, along Nairobi-Mombasa road. We shall stay on the extensive ILRI ranch, at their guesthouse. It is a cosy place where we shall also be able to have a log fire. The ranch is only one and half hours from Nairobi so you can also leave Nairobi late afternoon in case you are working on Friday. There will be walks and game drives. Carry a picnic lunch for Friday. On Sunday we shall depart for Nairobi after lunch. Included: 2 breakfasts, 2 lunches and 2 dinners.